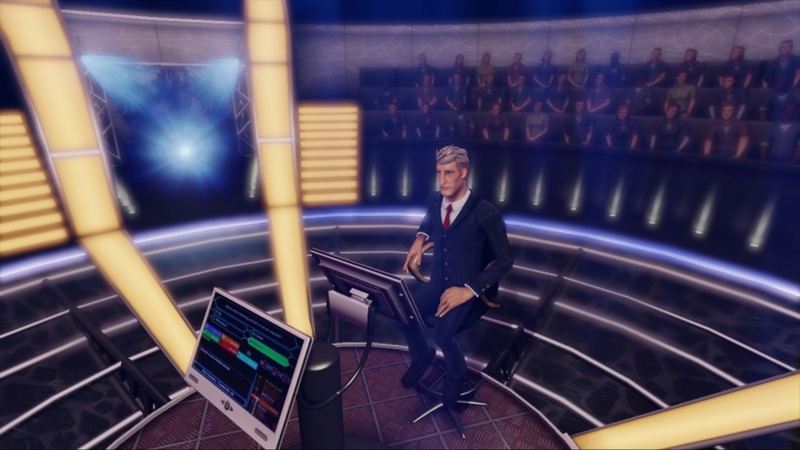 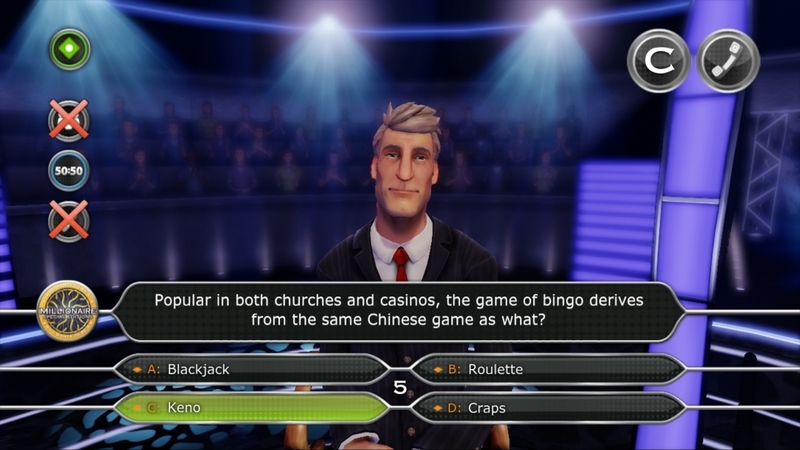 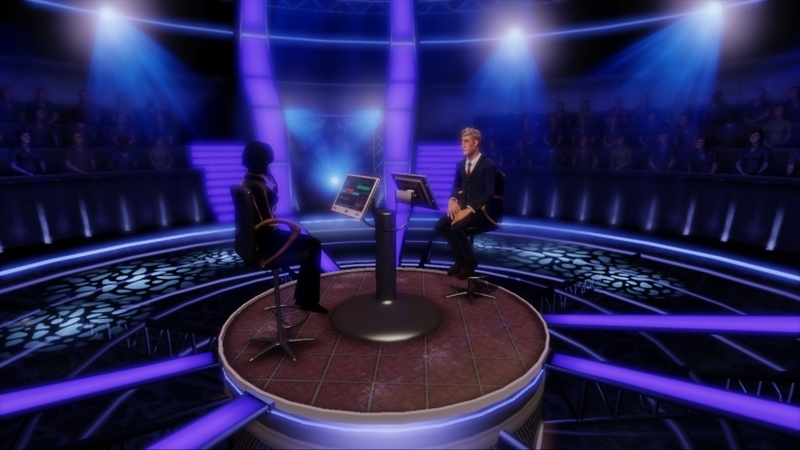 Get into the hot seat and play classic Millionaire for a chance to win a virtual million dollars! 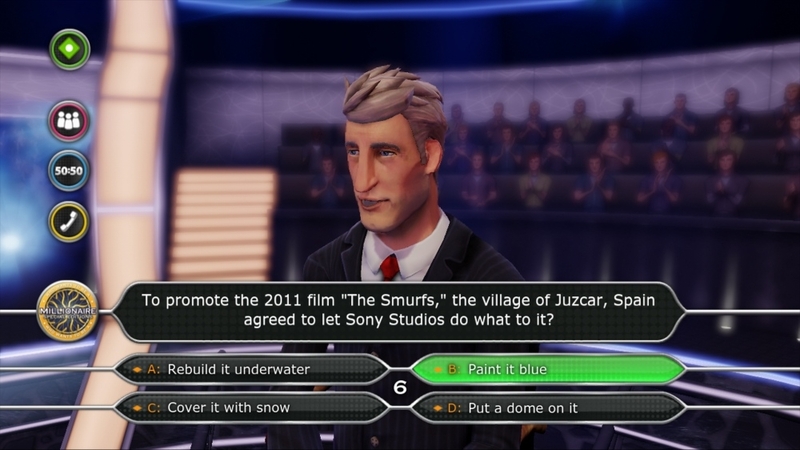 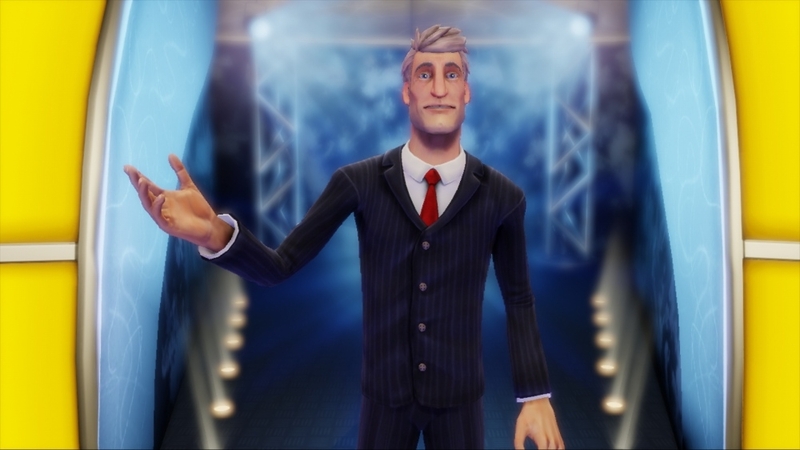 This all new version of ”Who Wants To Be A Millionaire” lets you play solo or challenge your friends. 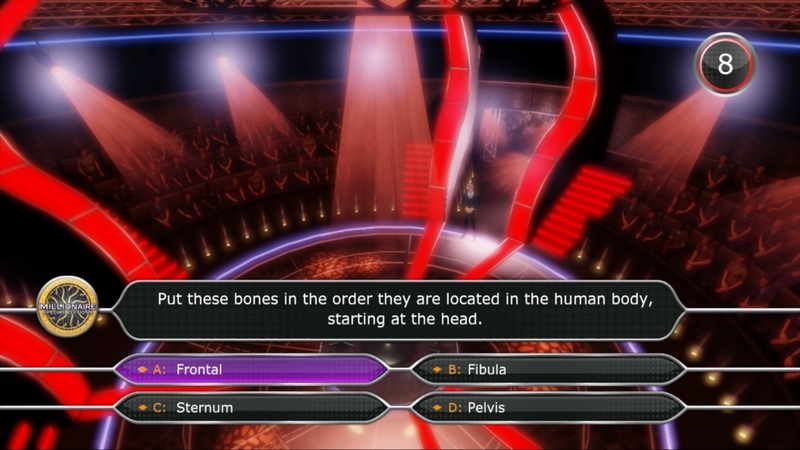 You keep game play fresh and fun with a constant expanding library of question packs offering hundreds of new questions.